My guide to diving Martin's Haven in Permbrokeshire is published. Martin's Haven in Pembrokeshire is featured in Dive magazine's February 2009 issue, following a commission to write an article and supply photos for a feature on shore diving. 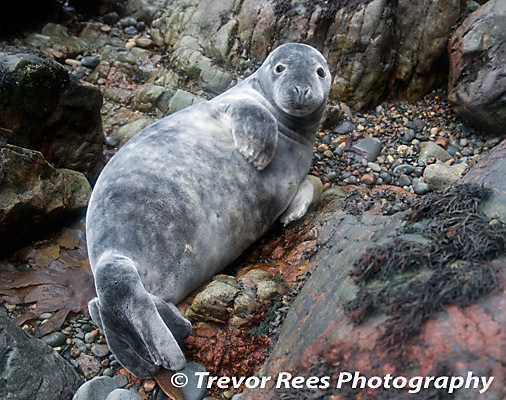 One of the published images is this seal pup, photographed on the beach during October.